LD has asked me to write a regular post where I speculate about possible future developments in the live dealer landscape. These thoughts will be based on several years experience playing at online live casinos, and should not be taken as fact gained from some leaked inside information or otherwise. 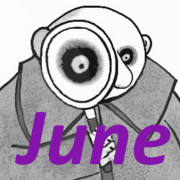 This month though I have decided to stay in the realms of reality and lay some groundwork for a topic I plan to discuss next month (more on that later). If you have played at any of the major Evolution Gaming casinos recently you will have noticed they now offer more than just English language tables, and last month Playtech added Mandarin tables. Actually, way back at the start of 2012 LD was writing about the trend towards localised games. But now, real (bricks and mortar) land-based casino tables are also being used by the big platforms. I believe that both these connected trends will continue to grow. So language tables have been available at Evolution for several years, but only a few casinos had these tables and some disappeared. Then with the need to comply with regulation the major platforms introduced language tables with limited country access. 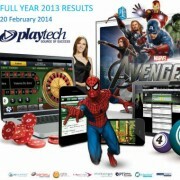 In 2012 Playtech and Evolution Gaming opened Italian tables in their Riga studios, and later Spanish tables from land-based casinos in Spain. 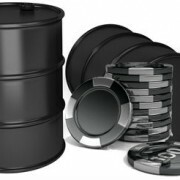 More recently several of the Evolution big brand casinos (William Hill, bwin, 888 casino, Unibet) added language tables. Mostly these are roulette tables, but if you look around you will find new localised blackjack tables including Turkish, Dutch at Unibet, etc. 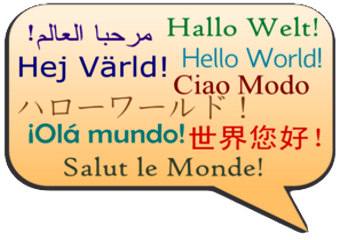 Creating extra language tables presents the studios with two fundamental issues to address. Firstly, the space required for these tables. Secondly, how to get enough staff with the necessary language skills to be dealers and the associated support staff. The studios have to weigh-up the potential revenue from a language table compared with having another English table occupying the same floor space. Although Evolution shouldn’t have any concerns regarding space now their new studio in Malta is open for the international dealer teams. Recruiting staff with the appropriate language skills is a persistent problem for the big studios. When Playtech were opening their Italian tables in 2012 William Hill were running an advertisement campaign promoting the new live dealer casino tables. 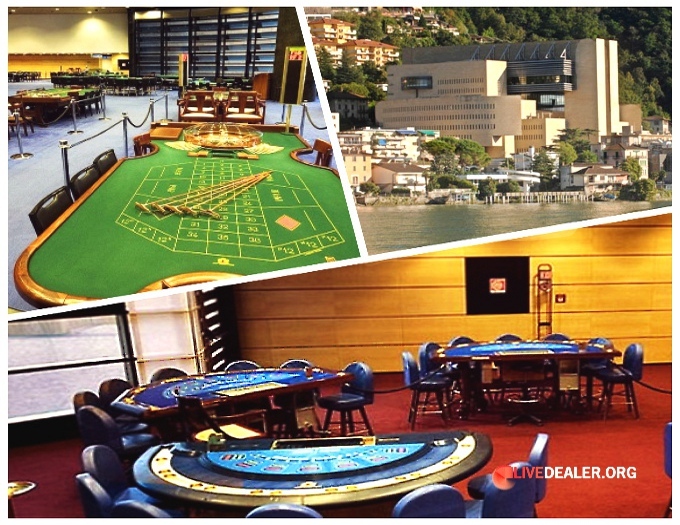 Press articles at the time said they would be using professional dealers with long-time experience in the casino business, and that these dealers would be Italian citizens who have the necessary understanding and cultural background in dealing with Italian customers. But in reality there was only one native Italian dealer. The rest were existing studio dealers with a few months Italian lessons, who still rely on CSR support staff translating any words in chat they don’t understand. Ever since then Playtech typically only average a couple of native Italian dealers among the 40+ dealers that work the Italian tables. It’s not just a problem with other languages though. Even getting enough English speaking staff can be difficult for the studios. This year Evolution have lowered the required standard of English among new dealers to remedy a shortage of staff. I imagine Evolution thought opening a studio outside of Latvia has advantages when it comes to recruitment. 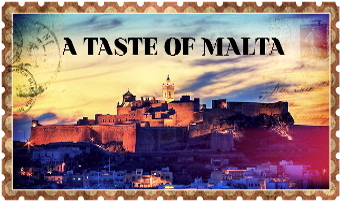 It’s reasonable to assume that having your dealer studio in sunny Malta, surrounded by the Mediterranean Sea is an enticing prospect for foreign nationals having the required language skills, rather than moving to Latvia. Also closer proximity to Italy, Greece, etc. must be an advantage in attracting staff from these countries. Evolution now appear to be adopting another solution to the problems of supplying extra language tables … go to where the dealers are already working, i.e. real land-based casinos. This seems to be a logical, and potentially lucrative way forward. Regulations in Spain require online live dealer games to be from a casino inside the country. So live dealer platforms wishing to comply made agreements with real land-based casinos to stream live games from these bricks-and-mortar casinos. Evolution Gaming use Casino Rincon de Pepe in Murcia and, Playtech use Casino Gran Madrid. Evolution are seemingly happy with their Spanish casino partnership and have embraced the idea as they announced in December 2013 they had made a similar agreement with Casinó Campione d’Italia (in Italy). Gionata La Torre, VP Business Development and CEO Italy, at Evolution Gaming recently said. In Spain convergence is being driven, in part, by regulations. However, what is happening at Casinó Campione is part of a clear operator strategy to offer the most exciting cross-promotional opportunities and to attract more visitors to a stunning land-based location. It is a defining moment in land-based and online convergence and a development that other land-based venues will be following with great interest. I doubt Playtech with its ‘control issues’ will be in such a rush to go down this path other than necessity as in Spain. Wherever possible Playtech prefer to keep players at arm’s-length e.g. dealers are not allowed to say the European studio is in Riga. It would require a change in policy and culture for players to be freely able to visit a real casino where their favourite online dealers were working. 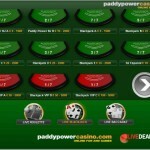 Playtech like to maintain a tight control on what the dealers say and do. Streaming tables also from a real casino would surely make it harder to maintain their supposed higher standards and uniformity across tables. If Playtech really wanted to offer its Italian players a wider selection of tables they could simply close the tables in the Riga studio and just stream games from a real Italian casino. But I suspect they aren’t ready to be that radical. Vuetec have been streaming games from real land-based casinos for several years, and EntwineTech announced in April this year games from inside Birmingham’s Rainbow Casino. All of which ramblings lead me to conclude that I expect we will see more language tables in the future. 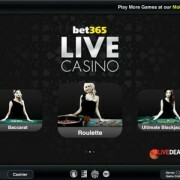 Combined with a growing enthusiasm for online live games delivered from real land-based casinos. Following on from this topic … why bet365 would consider leaving the Playtech Euro platform.